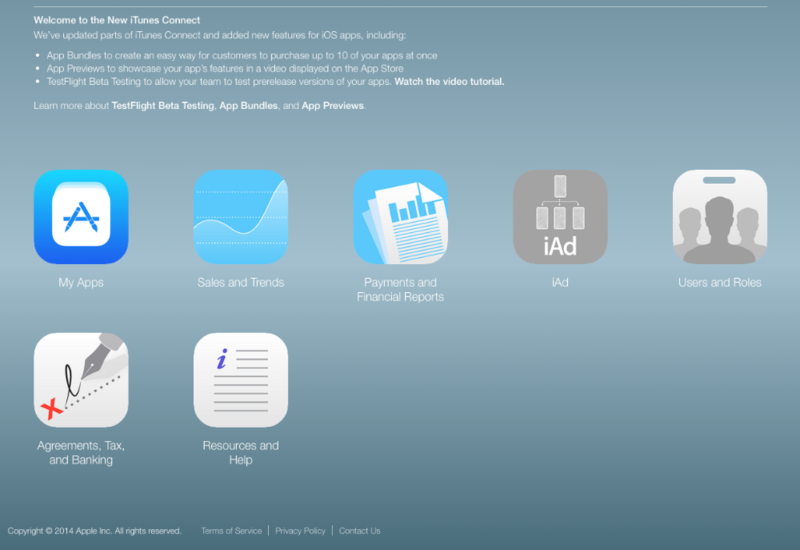 Here we are going to show you how to get your app available for download on the AppStore. 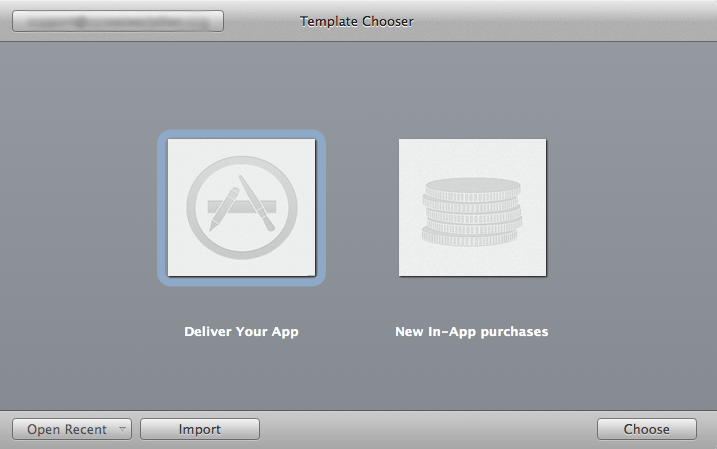 You are going to need a MAC for the Application Loader part. But you can create the .ipa file without a MAC. If you don't have a Mac you can rent a virtual machine from MacInCloud for 1$/hour. First we are going to create a MacInCloud Account. Follow the link to create your account. And get the Pay-As-You-Go Plan. 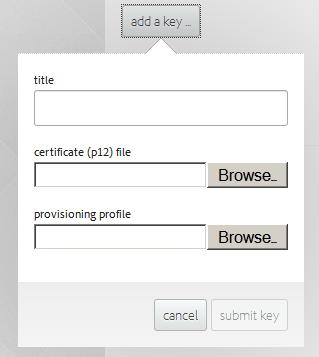 First you need to generate a certificate signing request. 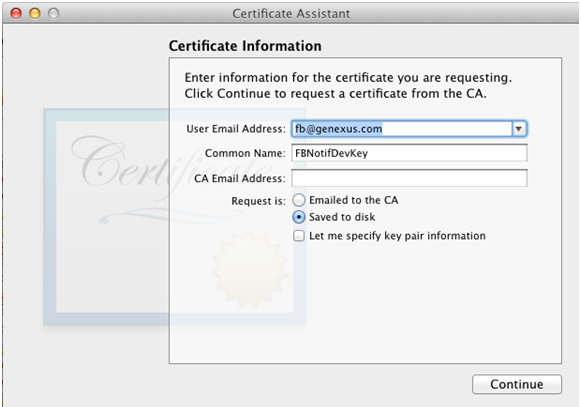 Enter an email address and name for the Certificate and select "Saved to disk". Note: CA Email address is not required since you selected the "Saved to disk" option. Click "Continue" and select a location for the CSR file. Your Certificate Signing Request has been created. 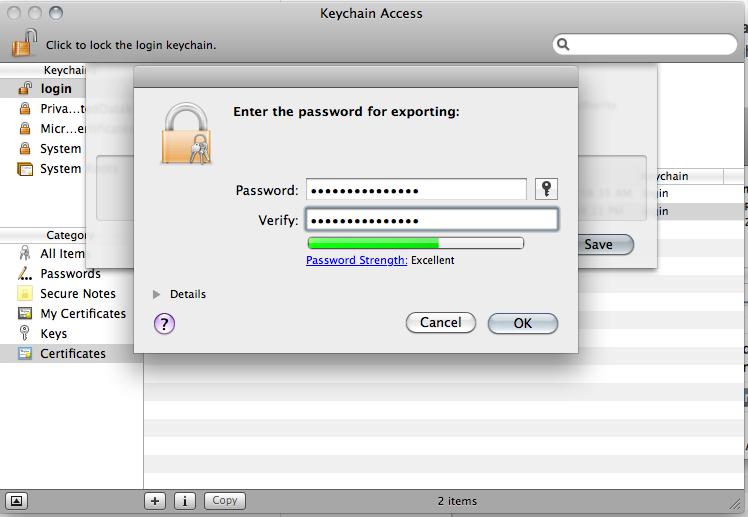 Select the private key associated with your iPhone Distribution Certificate. 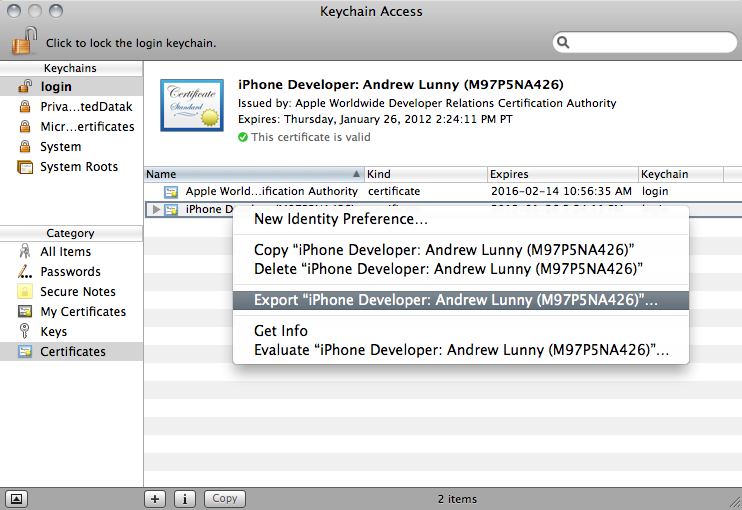 The private key is identified by the iPhone Developer: public certificate that is paired with it. 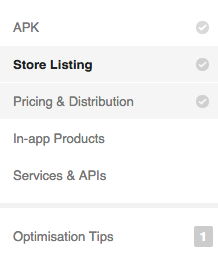 Now you have to create a provisioning profil used to sign the app. It's quite easy don't panick ! Go to Provisioning section. Create new profile under Distribution tab. Fill the form with Profile Name, Certificates (as per .cer above), App ID and your Distribution device. 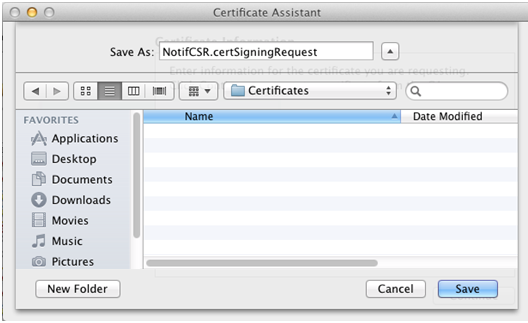 Upload that csr file to the Apple Developer Center and it will spit out a certificate (.cer). When using OpenSSL be careful where you are in your directory. You have to be at first in C:\OpenSSL/bin and after where you put your key and certificat. 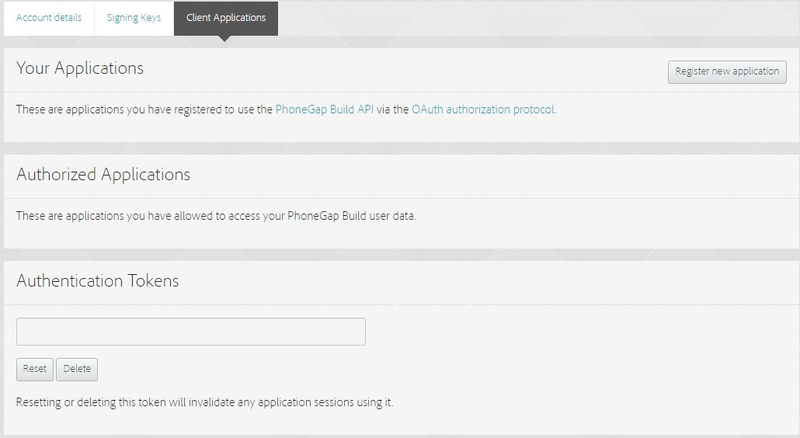 To develop apps via Build, you must use a P12 certificate file. 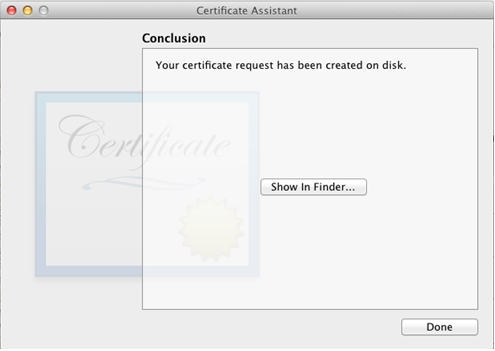 You generate this certificate based on the Apple iPhone developer certificate file you receive from Apple. 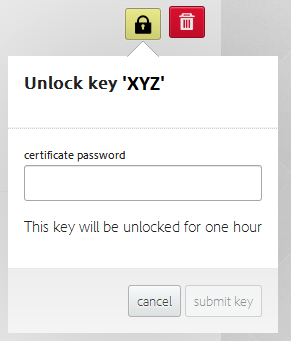 Click 'lock' button and supply the certificate password you used to export your cert. THIS IS THE PART YOU NEED TO DO WITH A MAC (MAYBE FROM MacInCloud). You can now give a title to your application .